Public Email: Raptor Blast - Missoula & Helena are in town this week! Subject: Raptor Blast - Missoula & Helena are in town this week! The Boys are back in Ogden! After spending most of the start of the Second Half of the Season on the road, we're happy to be playing ball in front of the greatest fans along the Wasatch Front! We started the Second Half off playing some great ball and we come back to Downtown Ogden tied for First Place in the Southern Division! We welcome Missoula in for four games and Helena into town for a three game set! You can always check out our schedule. We'd love to have you come out and enjoy the Best View in all of Baseball! 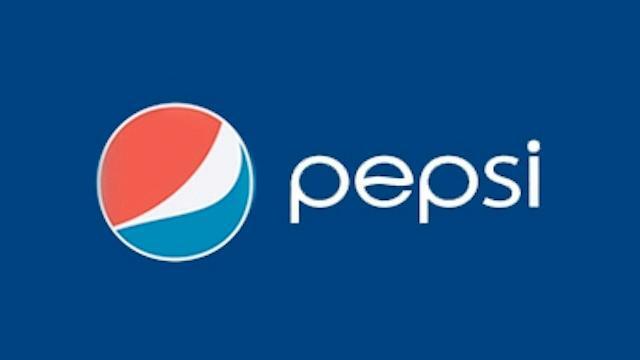 The Ogden Raptors are proud to partner with Pepsi and to let everyone know $3 general admission Fan Passes are available where great Pepsi products are sold! You can pick yours up at Walmart, Maverik, Smith's or Fresh Market, and everywhere else Pepsi can be found in the greater Ogden area, and snap a picture picking yours up and post it to your social media using #RaptorFanPass and let everyone know where you picked yours up at! Promotions for the upcoming homestand, from August 4th through the 10th! August 5th will be #12OzTuesdays with Miller bringing in 600 keychains for fans that like to enjoy a cold one that has great taste and is less filling. Ogden Clinic visits Lindquist Field on August 7th and welcomes all of their Staff along with their Patients out to enjoy a great night of baseball! Oggie puts on the Camo jersey on August 8th, and that can only mean one thing: It's Military Affairs Night at Lindquist Field! 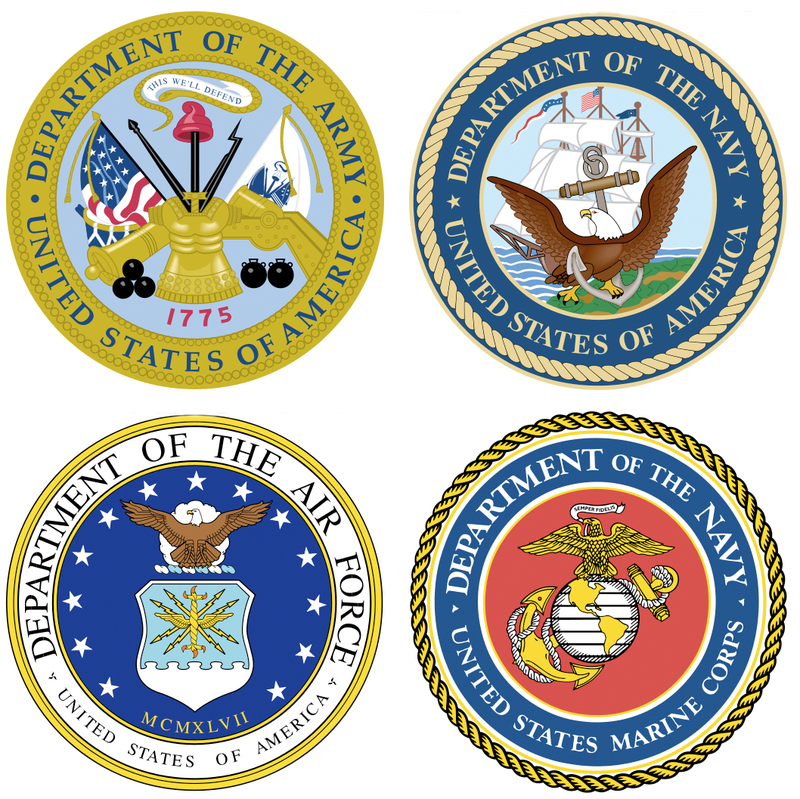 The Ogden Raptors are proud to support those who are Serving, and those who have Served in the United States Armed Forces! Copyright © 2014 Ogden Raptors, All rights reserved. We send news, special offers and deals to customers who would like to stay up-to-date with all of the latest and greatest happenings of the Ogden Raptors!